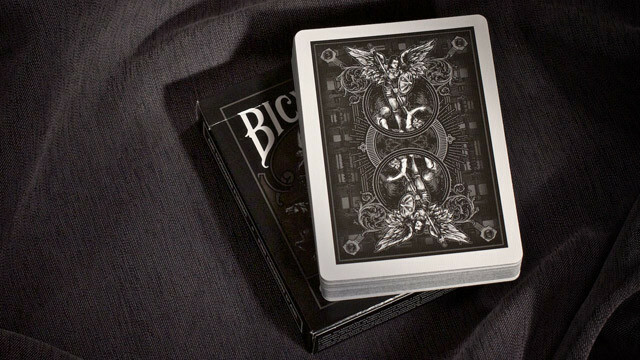 Grab one of the coolest decks of cards around, and a favorite for illusionists around the world. 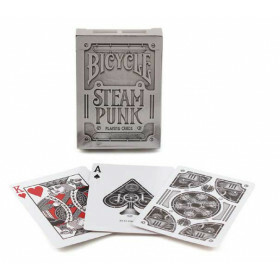 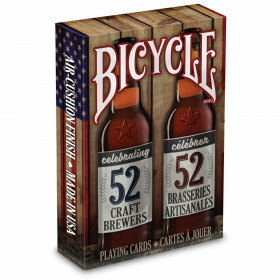 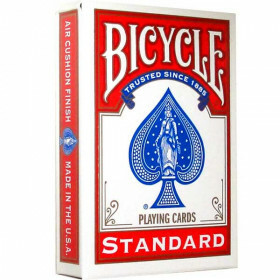 The Bicycle Guardians deck is made in the USA and just plain looks awesome. 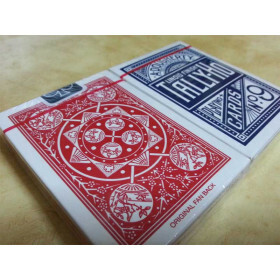 Whether you’re interested in magic or cardistry, this deck has you covered. 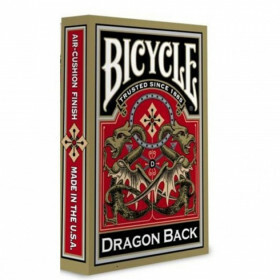 With its enhanced flexibility and strength, the Bicycle® Guardians Deck maintains its shape longer and provides steadier handling to give you greater control and confidence whenever you need it. 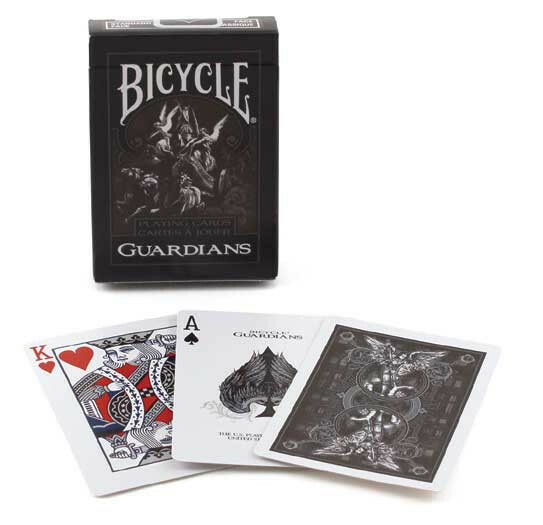 Guardians playing cards sharpen the mind and improve sleight of hand with tips and tricks for the beginner magician in us all. 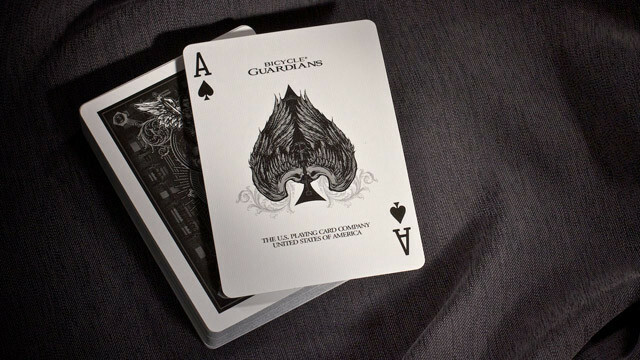 The Bicycle® Guardians card design was created in conjunction with the minds behind theory11, the go-to group for all things magic and cardistry. 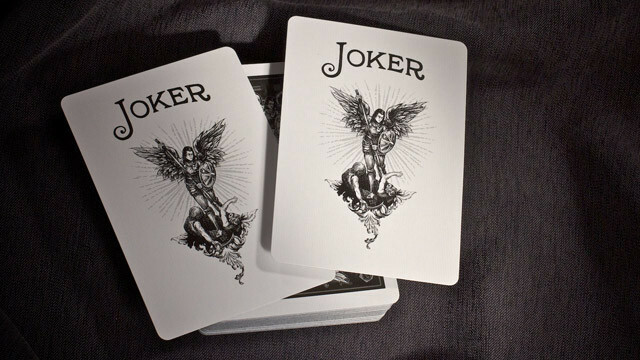 This deck makes a terrific addition to the magicians arsenal of tricks or the card collectors assortment. 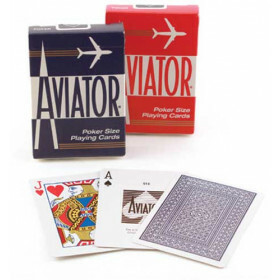 With a little practice, you’ll be the center of attention at the next party!